without all the process. This is great for any occasion. already cooked applesauce. 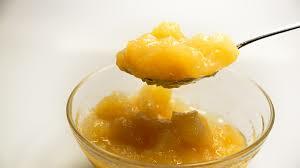 This will sweeten your applesauce and give it a great taste!